 Used for prior Microblading, waxing, electrolysis, and tattooing. For temporary relief of pain and/or itching associated with sunburns or minor skin irritations. Apply directly to the skin. For pain relief, apply a maximum of 3-4 times daily. 1. Take a hot shower or use an alcohol swab on the desired area. 2. Apply a generous layer of Zensa Topical Anesthetic. Wait 5 minutes and then apply a second layer. Do not rub into skin. 3. Cover with an airtight dressing and ensure edges are secure to avoid leakage. 4. After 30-45 minutes, remove dressing and wipe away excess cream thoroughly before procedure.